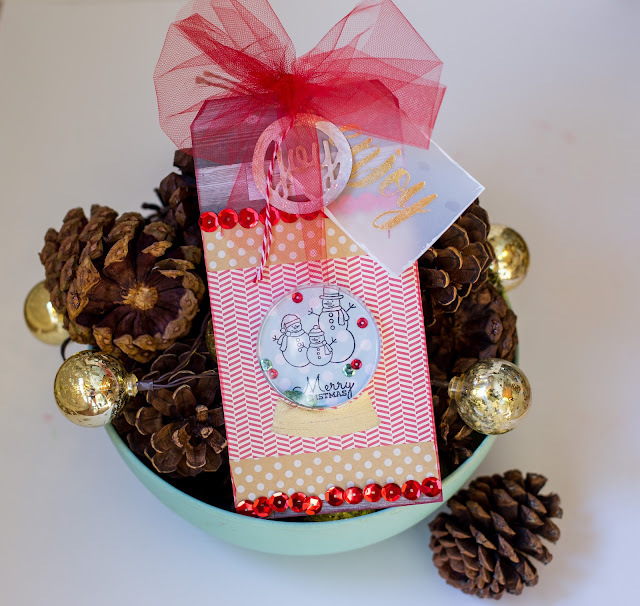 My Cluttered Corner: 25 Days of Christmas Tags -- with BIG GIVEAWAYS! 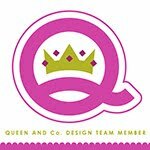 25 Days of Christmas Tags -- with BIG GIVEAWAYS! 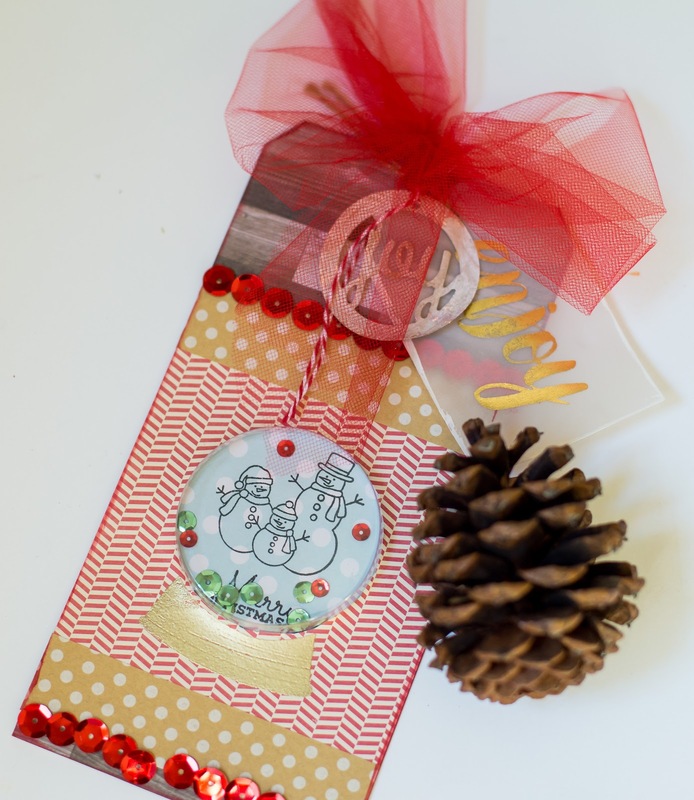 If you haven't heard of the 25 Days of Christmas Tags, this year you must check it out on Tracey McNeely's blog. Look at all the amazing sponsors she has lined up! That means 25 days of giveaways and prizes! As a current member of the Jillibean Soup team, I was excited to be able to create a tag for this year's 25th day! I used a combination of Shakers, Soup Staples, tags and adhesive sequins to create this fun extra large tag! 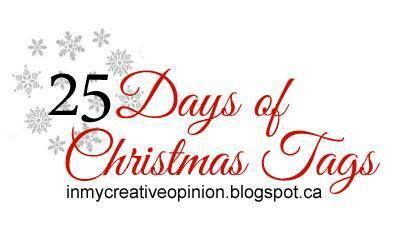 I hope you will check out all the other 25 Days of Christmas tags posts because there is a ton of eye candy to see and prizes to be won! The little snow family is precious. So pretty! 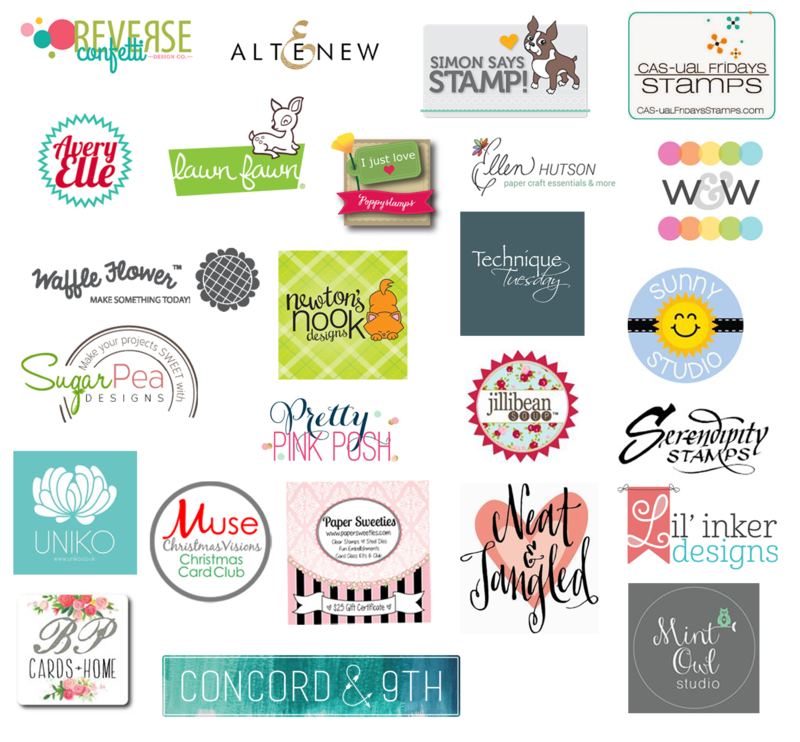 Love your rows of sequins and all of the tag tags you added!